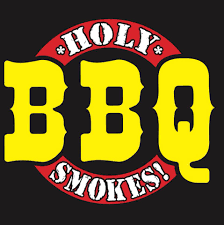 Quick Serve BBQ featuring Hickory Smoked Brisket, Pulled Pork, and Fall Off the Bone Ribs! Kids eat free every Sunday & Monday! One free kids plate per adult plate purchase.